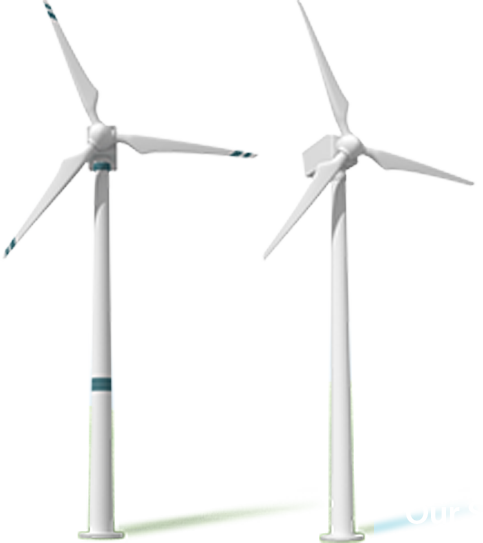 Zewail City of Science and Technology and the African Network for Solar Energy (ANSOLE) are organizing the International Conference on Renewable Energy (INCORE2016) in celebration of the 5th anniversary of ANSOLE. 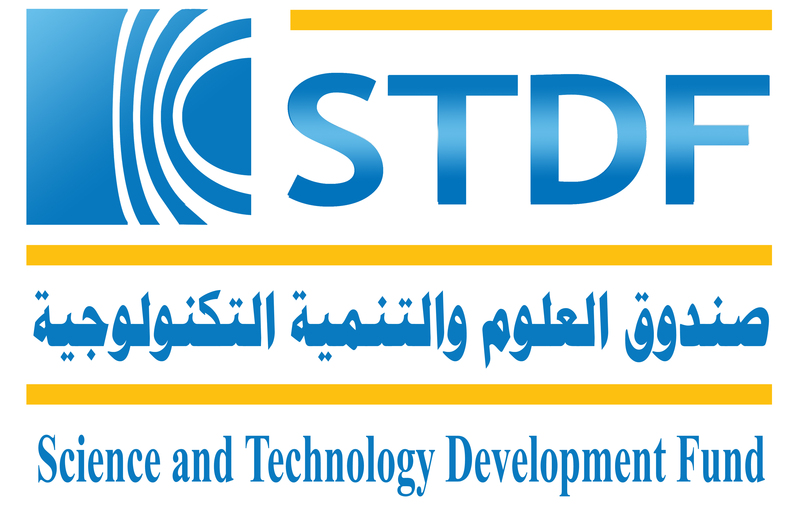 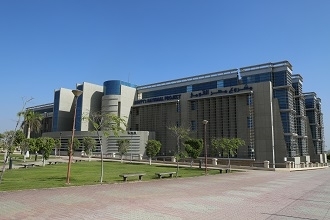 The conference will be held at Zewail City of Science and Technology, Egypt from February 3 to 6, 2016. 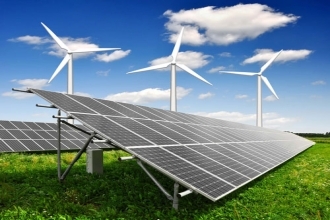 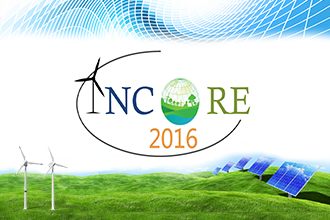 At INCORE2016, experts from all over the world will disseminate the latest cutting-edge technologies in the renewable energy field and will address the main renewable energy challenges that Egypt and Africa face today.